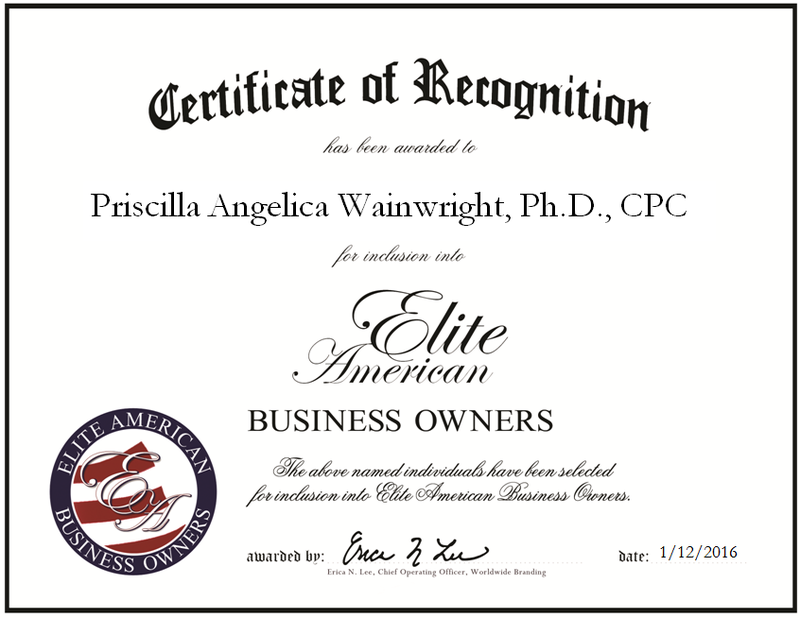 Owings Mills, MD, January 12, 2016, Priscilla A. Wainwright, Ph.D., CPC, Owner of Innertigress.com and Empowerment, Career and Relationship Coach for Women, has been recognized by Elite American Business Owners for dedication, achievement and leadership in psychotherapy and women’s coaching. A long-time advocate for women’s rights, Priscilla Wainwright has made it her personal mission to eradicate sexism and inequality in our modern society. Having attended college in the 1960s, she was privy to the bra-burning era, which is widely praised as one of the greatest victories for the women’s rights movement. Yet, she knows that despite the amount of advancements women have fought so hard to win, there is still a lot more that needs to be done. Priscilla affirms that men and women must learn to respect, honor, cooperate and complete each other as equal partners in the common enterprise of living life, succeeding and bettering the world, and she has dedicated her entire career toward helping women achieve this goal. As a career and relationship coach, Priscilla provides direct counseling to businesswomen as an expert on healthy competition and cooperation. 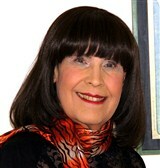 She extended the scope of her reach by establishing Innertigress.com, a web portal that is designed to help visitors learn how to reclaim their “Inner Tigress” by tapping into their innate female power, radiance and glory. Among many other resources, the website provides an overview of the Inner Tigress/4 Bridges ™ System of Female Empowerment, which is a complete step-by-step process for discovering and taking back one’s true female power. Priscilla takes pride in training women to increase their power and influence in feminine ways that men cannot easily duplicate. In addition to her immeasurable wealth of personal and professional experience, she holds a Ph.D. in Psychology from the University of Tennessee and a Master of Education in Counseling and Guidance from Temple University.